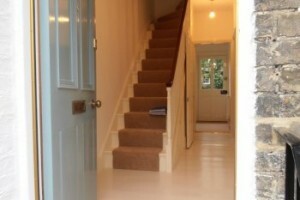 Cambuild Ltd. Refurbishment, renovation and extensions. Waterside & Back Lane, Ely. Full refurbishment of existing building to provide additional & updated accommodation for Fellows & Students – Trinity College, Cambridge. 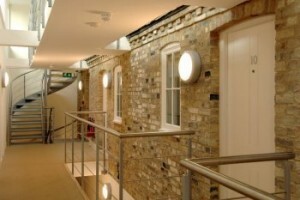 Refurbishment of Existing Block of Period 4 Shops/Offices and Flats. Creation of 16 Graduate Bed Spaces with communal facilities. Conversion of two 17th century cottages into one dwelling. Kitchen & bathroom extension & full refurbishment. 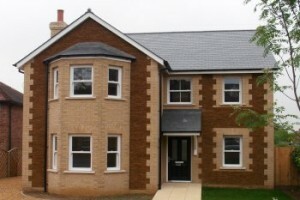 4 bedroom detached, bay fronted house – located in a conservation area and front elevation is faced with “Carrstone Slips”. Total refurbishment including repair and replace lime hair wall and ceiling plaster, new and refurbished fireplaces, overhaul sash windows etc. 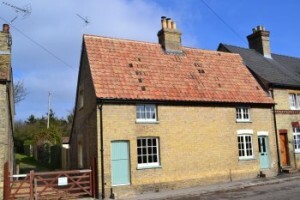 Cambuild Ltd. are Building Contractors who were established in 1992 and whilst we undertake all types of building work we specialise in structural alteration, refurbishment, renovation and extension of listed buildings and period properties in the Cambridgeshire area. We offer a complete service from foundations to floor finishes and work includes: major structural alterations, projects with difficult access conditions, working with traditional materials such as lime mortars, lime hair plaster, lath and plaster ceilings, stone cills and lintels. Our own skilled trades also install hand-cut roofs and all types of purpose made joinery & we also provide lead, copper, slate and peg tile roof coverings. Generally our contract values are upwards from £50,000 to £1M. Our, Clients include Jesus, Peterhouse, Trinity, Clare, Kings, Gonville & Caius and Corpus Christi Colleges in Cambridge & also Ely Cathedral. Our Company has been independently vetted by CHAS for Health & Safety compliance. Our Managing Director Steve Cornwell is a Member of the Chartered Institute of Building and is CSCS certified for health and safety as a professionally qualified person. 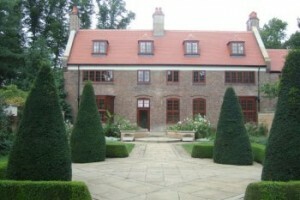 We offer a professional service & have never completed a contract late. How to contact Cambuild Ltd. Copyright 2016 - Cambuild Ltd.